When you’re visiting Arlington, you’ll have your pick of some of the best restaurants with delicious food and drinks. 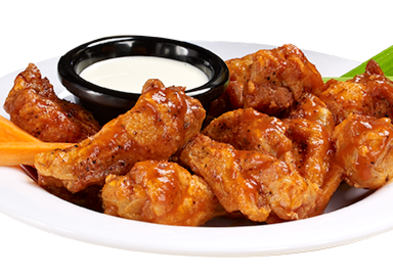 No matter what you’re craving, there’s something special for every palate and every craving. 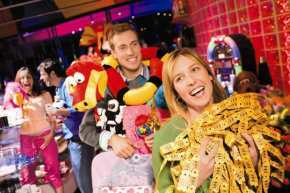 Plus, you can find great food and drinks to suit different occasions, from casual drinks with friends to a romantic dinner for two. 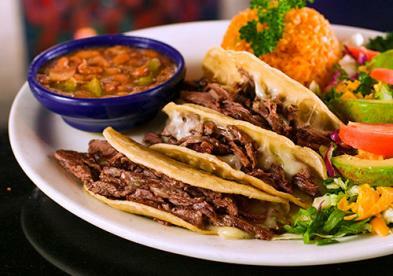 After a day of sightseeing, or right before taking in a game, Arlington has the best restaurants for a casual bite with friends or family. 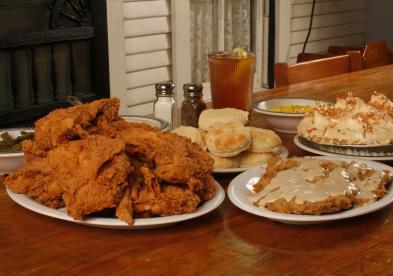 At Babe’s Chicken Dinner House, you’ll find many chicken dinner options, plus fried catfish and chicken-fried steak. If you’re looking for down-home, family-style country cooking, this is the place. Among other favorites, you can feast on crispy fried chicken with a side of creamy mashed potatoes and a tall glass of sweet tea. For dessert, try a slice of lemon meringue pie. It doesn’t get much better than Babe’s for classic Southern fare. 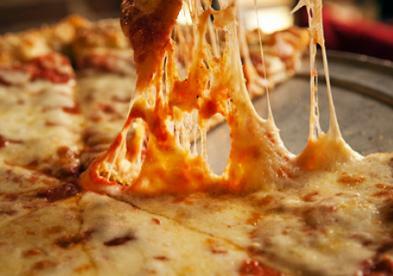 If it’s pizza you’re craving—and who doesn’t crave pizza all the time—look no further than the Mellow Mushroom. 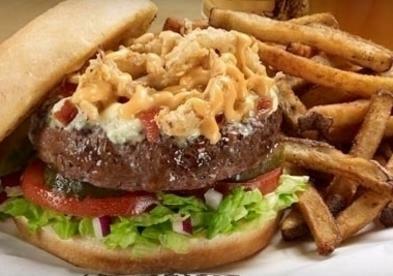 With a dizzying array of toppings, like bacon, blue cheese, and banana peppers, you can build your own masterpiece. Or, you can order one of their specialty pies, which includes the Kosmic Karma for veggie lovers and the Mighty Meaty for carnivores. The fun doesn’t stop at pizza. The Mellow Mushroom also offers hoagies, burgers, salads, and desserts. While you’re there, sip on one of their handcrafted cocktails, like the Sunset in Paradise or the Kentucky Gingerman. The Mellow Mushroom’s laid-back vibe is perfect for a relaxing meal at the end of busy, appetite-fueling day of exploring all Arlington has to offer. 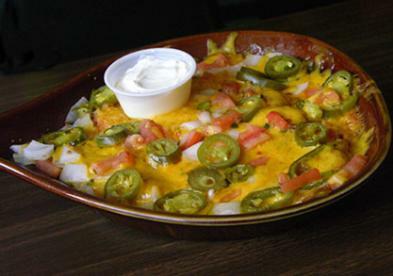 For authentic Tex-Mex, look no further than Rio Mambo Tex Mex y Mas. 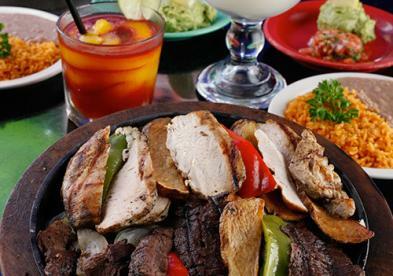 Combining the freshest ingredients with classic recipes, Rio Mambo is the place to experience amazing Tex-Mex cuisine. 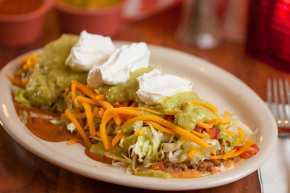 Their extensive menu has comfort food staples like beef or chicken tacos, enchiladas, tamales, and sizzling fajitas. If you love seafood, indulge in grilled gulf shrimp sauteed in chile guajillo and wrapped in fluffy corn tortillas. Rio Mambo is also known for their incredible cocktails. Try one of their famous Blue Margaritas, frozen or on the rocks, or kick it up a notch with a specialty margarita, like the Portarita: a frozen margarita with blackberry and blueberry infused port wine. They also have a wide variety of signature cocktails, tequilas, wines, and beers. If you’re in the mood for more upscale dining, Arlington’s got you covered. 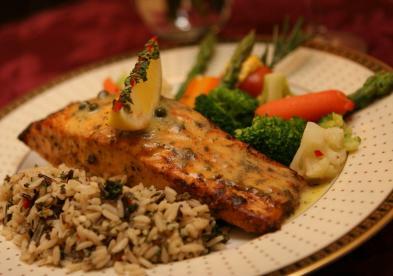 Whether you are celebrating a special occasion or impressing your sweetheart, fine dining options abound in Arlington. Steak lovers, rejoice! Chamas do Brazil Brazilian Steakhouse is the perfect place for carnivores to indulge, but with a Brazilian twist. 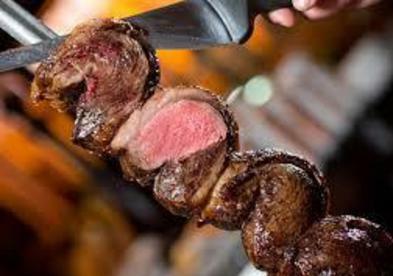 This authentic Brazilian steakhouse roasts meat using a centuries-old Gaucho tradition called churrasco. 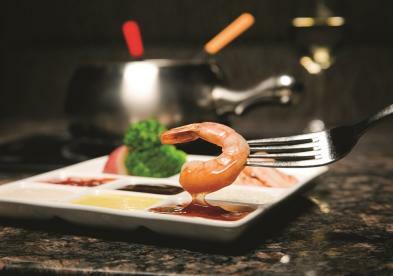 A variety of meats are grilled over an open flame and then served tableside. A meal at Chamas do Brazil is an experience of a lifetime. 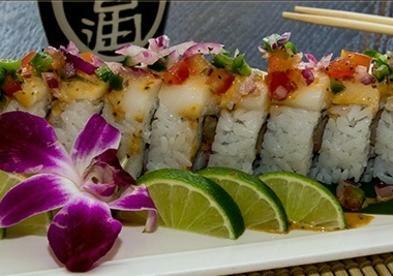 For those who love sushi, you can’t miss a night out at Piranha Killer Sushi. Sushi connoisseurs will be impressed by the extensive and creative menu. If you are a traditionalist, you can dine on a variety of classic rolls like the spicy tuna roll, avocado roll, or salmon skin roll. The options for sashimi are exciting as well. Choose from conch, salmon egg, or squid. For something more adventurous, try one of their Signature Rolls like the White Lotus Roll with crab, cream cheese, and shrimp tempura topped with escolar, pico de gallo, and truffle oil sauce. If sushi isn’t your thing, Piranha Killer Sushi has delicious entrees like chicken teriyaki, pad thai, and ginger beef with vegetable tempura. Piranha Killer Sushi also makes killer signature martinis. Try the Spicy Pear Martini if you like a little kick in your cocktail. For stellar, contemporary American cuisine, look no further than restaurant506. Located in the Sanford House Inn and Conference Center, this award-winning restaurant is the pinnacle of fine dining in Arlington. 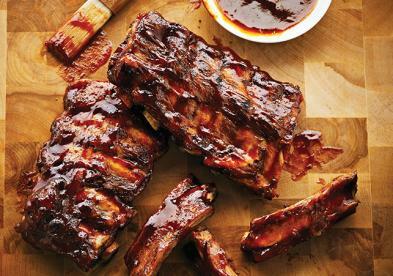 The menu, which changes seasonally, is created by Executive Chef John Klein, and features “inspired American” dishes. Restaurant506 uses only the finest meat, poultry, seafood, as well as the freshest vegetables, all served with an elegant and creative twist. The Van Gogh Bar and Lounge, nestled inside the inn, is the perfect place to sip on a handcrafted cocktail before dinner or to meet friends for an impressive happy hour. If you're stomach ain't happy, you ain't happy. 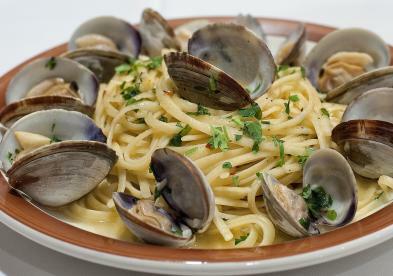 Here are 23 Must-Try Arlington Restaurant Menu Items that are sure to make your stomach smile.